Atlantic Seven provides high quality production music for TV, film, advertising, corporate uses and websites. We work with a wide range of clients across a multitude of disciplines and offer a variety of musical styles to suit your project. We provide an online download service or you can choose from our selection of CDs. If you can't find what you're looking for on our site then why not contact us and chances are we can create a unique track for you or adapt an existing one. 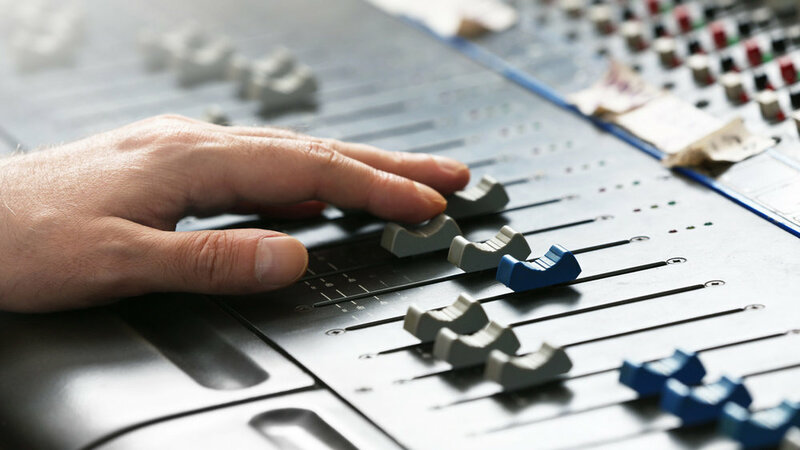 We offer an extensive collection of pre-recorded production music which can be edited to suit your requirements, or offer fully bespoke production service. Our cloud-based music catalogue lets you search and sample our entire library, and allows to to purchase the track you want instantly.